At MWC, there was plenty of phones to show off. One of the hottest topics at that even though was Android. Due to Google's update schedule, it is reasonable to think that the next version of Android could come around next year. But which manufacturer will have the honor of getting the OS first? 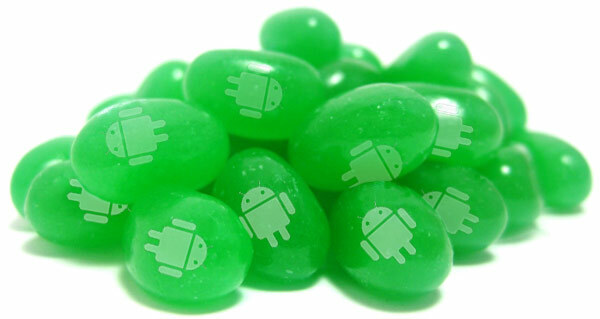 There's been little doubt that the jelly bean will fill that role, and now ASUS has confirmed to TechRadar not only that delectable moniker -- Jelly Bean -- but also that the company will likely be among the first to get the new OS. That claim came from VP Benson Lin, who said "Asus is very close to Google, so once they have Android 5.0 I think there will be a high possibility that we will be the first wave to offer the Jelly Bean update."